The photo will take place at Wall of Love Mural on Feb. 11. 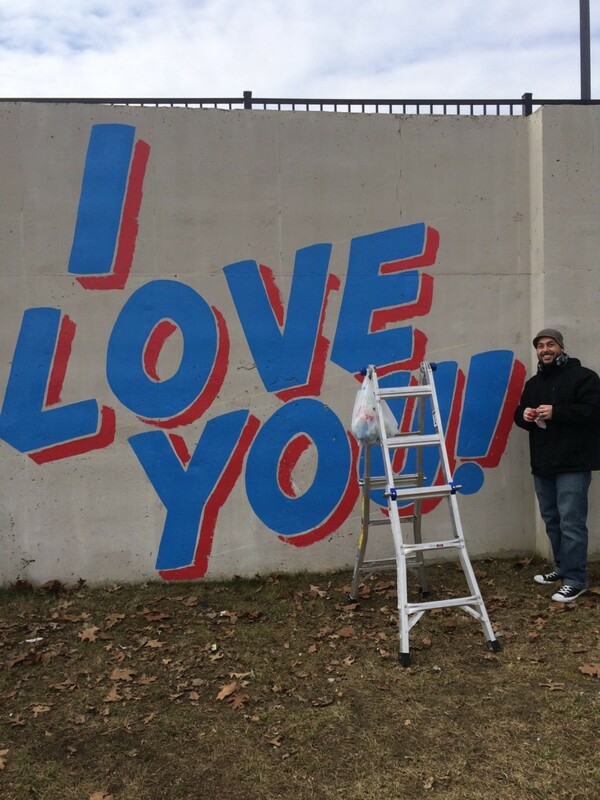 The Voorhees Town Center wants your help creating South Jersey’s largest PDA Photo at its Wall of Love Mural on Saturday, Feb. 11 at 6:30 p.m. The first 100 couples will receive a free light up red rose and everyone will kiss and light their roses in front of the mural for the group photo. Share your photo on Voorhees Town Center’s Facebook, Twitter or Instagram page with the hashtag #PDAatVTC for a chance to win dining gift cards to restaurants on the Boulevard throughout February.